Paul Ryan promises to offer a House budget proposal that matches spending to revenue, eliminating the annual deficit. House Budget Chairman Paul Ryan will release the latest version of his budget proposal on Tuesday. The 2014 plan, he promises, will balance the federal budget in 10 years. Most budget experts say it is would be tough -- both practically and politically. But it can be done, at least on paper. Ryan's budget proposal probably won't differ drastically from the one he put out last year, which was roundly rejected by Democrats for being too severe on many fronts. His 2013 budget didn't actually achieve balance until close to 2040, But it did whittle annual deficits down to around 1% of GDP by the end of 10 years, compared to 7% in 2012 and a projected 5.3% this year. Ryan himself even told reporters this week that they shouldn't expect "big surprises." Details on Ryan's new proposal are still spare, but here are a few paths that could help him hit his mark. 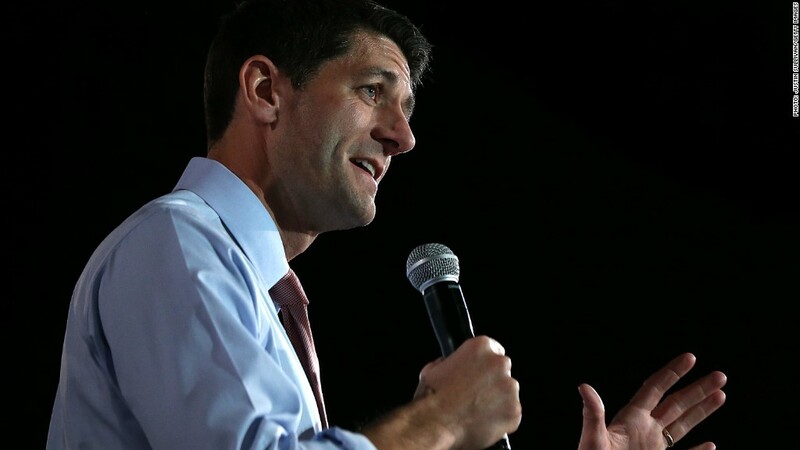 Count your tax blessings: Given Republicans' opposition to raising taxes, it's ironic that Ryan's job will be made easier by the more than $600 billion in new revenue that will be raised by the fiscal cliff deal Congress passed over New Year's. How much will the new revenue help? Ryan's budget last year would have racked up a roughly $250 billion deficit in 2022. The new revenue would reduce that by about $130 billion, according to estimates from the bipartisan Committee for a Responsible Federal Budget. Coupled with $70 billion in other changes over the past year, Ryan would only have to get rid of a $50 billion deficit for 2022. Be generous with assumptions: It's not known what assumptions Ryan will make about future economic growth. But the more optimistic he is, the faster deficits will shrink on paper. That's because more growth means more revenue flowing into federal coffers. The Congressional Budget Office estimates the U.S. economy will grow by an inflation-adjusted 3.4% next year, and then increase 3.6% a year on average from 2015 to 2018 and 2.2% from 2019 to 2023. It will also be interesting to see how high Ryan assumes revenue flowing from corporate profits will be, said Pete Davis, a former budget staffer on Capitol Hill who now runs Davis Capital Investment Ideas. Budget for less war spending: Mark Goldwein, senior policy director for CRFB, notes that Ryan could assume that either no money or much less money will be spent on overseas contingency operations than he did in his budget proposal last year. At the moment, that's code for spending on Iraq and Afghanistan. The drawdown of U.S. troops in those countries is continuing apace, but it might be a little unrealistic to assume the United States won't spend much if anything more on them. And even if it does, there's no guarantee the United States won't involve itself in other costly overseas conflicts over the next decade. Accelerate health care spending cuts: Last year Ryan called for Medicare to include a premium support system, which would cap payments to program beneficiaries. They would receive a fixed amount of money from the government to help them buy private health insurance. But that reform would not have started until 2023, so it would not affect anyone 55 and older, although they would be allowed to opt for premium support instead of Medicare's traditional fee-for-service model. Reports this week suggest Ryan will continue to preserve that delayed implementation in this year's budget. But that means he'll need to find more savings over the next 10 years to achieve a balanced budget. "There's room to make changes short of premium support," Goldwein said. Among such measures might be changing incentives for providers and in doing so curbing what government spends on provider payments. 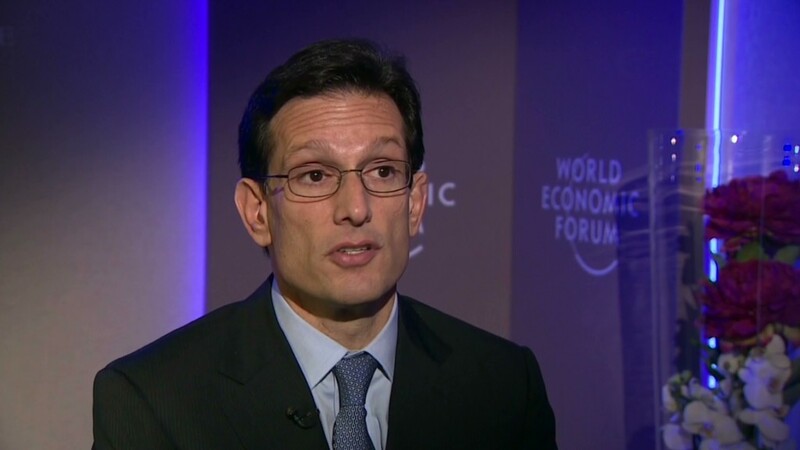 "You need to affect some real reforms in health care delivery and compensation and payment," House Majority Leader Eric Cantor told CNN's Ali Velshi in January. Another possibility: Ryan may propose means-testing Medicare premiums paid by current beneficiaries, Goldwein said. That is, the more income a senior makes, the higher his Medicare premium. Ryan is also likely to again propose converting funding for Medicaid, food stamps and other low-income programs to block grants. Keep discretionary spending low: Even before the forced spending cuts took effect on March 1, discretionary spending was on track to hit a 50-year low as a percent of GDP. Nondefense discretionary spending makes up the bulk of spending on domestic programs. And Ryan told reporters on Wednesday that his budget will include still more cuts to such programs.